Do you remember the thrill of reading your first book? I do. It was one from The Bobbsey Twins series. I can still remember the feel of it. The smell of it. Reading that book set something free inside of me. Even at that very young age, I knew. The knowledge of the world was available to me. All I had to do was find the right books. That same feeling came over me in my early twenties when a chance comment set me in search of information on Edgar Cayce, the Sleeping Prophet. I knew instinctively that this was a path I needed to explore. In the following decades, I moved from Cayce to Jane Roberts, to Wayne Dyer, to Deepak Chopra, to Lee Carroll, and others. I personally interviewed several psychics, or intuitives as most prefer to be called. Their stories were inspirational and sometimes chilling. After years of research, I had a cache of knowledge that I wanted to share. I also was aware that, starting around the early 1990s, the children who were being incarnated into our world changed. They were savvier, more skeptical, and less malleable. Many were coming in with abilities that frightened them or made them feel “different.” In fact, those were the most common themes I found with the intuitives that I interviewed—fear and isolation. I wanted to use the knowledge I’d accumulated over the years to help these special kids to feel more comfortable about who they are. To see that they aren’t alone. That’s when I decided to write a novel about a gifted teen who felt isolated in her world because she was different. A girl who eventually learned to share her secret with close friends and to use her gifts to help others. That was the birth of The Soul Sight Mysteries series. 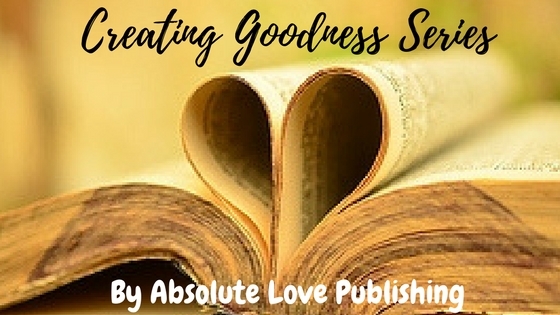 Finding Absolute Love Publishing was the Universe’s gift to me. 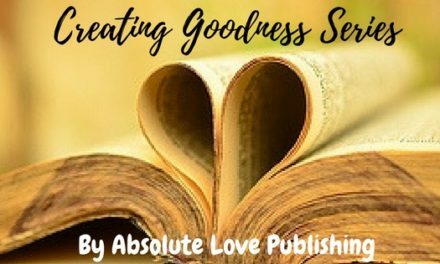 Working with like-minded women who “get” what I am trying to do; who don’t try to change the essence of my story but instead work to enhance it; whose underlying message—“to create and publish projects promoting goodness in the world”—is so in sync with mine. Together, I believe, we are creating an opportunity for the children who read my books to not only have hours of enjoyment losing themselves in the world of Zoey Christopher but also to learn that helping others is rewarding in and of itself. And, maybe, even realize that being different isn’t so bad after all.